Historian John Julius Norwich has died in London at the age of 88. Felicity Bryan has represented him since 1975 and he was a much-loved and admired author at our agency. 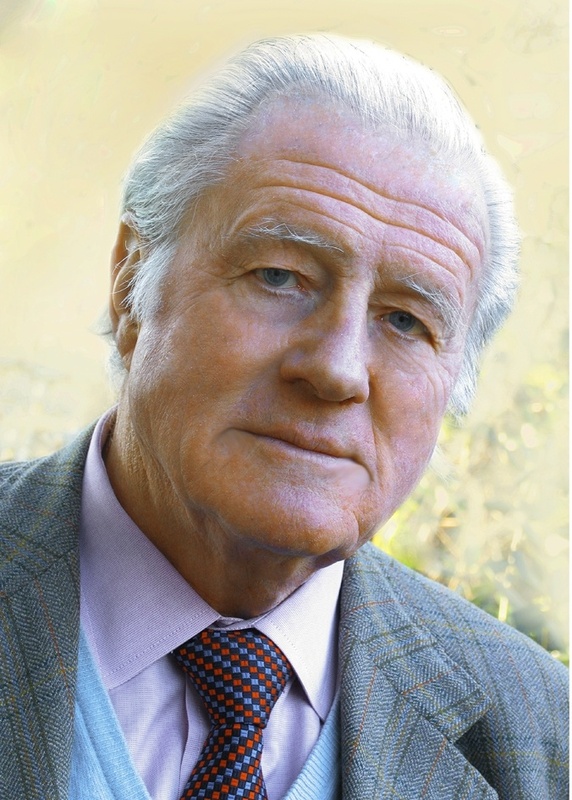 John Julius was born in 1929, the son of the politician Duff Cooper – later Viscount Norwich – and the famous society beauty and actress Lady Diana Cooper. After National Service he read French and Russian at Oxford. In 1952 he joined the Foreign Service, serving at the embassies in Belgrade and Beirut and with the British Delegation to the Disarmament Conference in Geneva. But his great love was writing and communicating his enthusiasms. He was a prolific and hugely popular author whose writing career spanned more than half a century. He also had a very successful career in television and radio. Among his many books are histories of Venice, Sicily, the Byzantine Empire, the papacy and the Mediterranean. He edited the letters and diaries of both his parents. His first book The Normans in the South has just been re-issued. His latest book, France: A History from Gaul to de Gaulle was published in April 2018 and was a Sunday Times bestseller. Full obituaries can be found in the national press, including The Times, The Guardian and The Telegraph.